« NORMANDIE IMPRESSIONNISTE FESTIVAL IS BIG HIT! 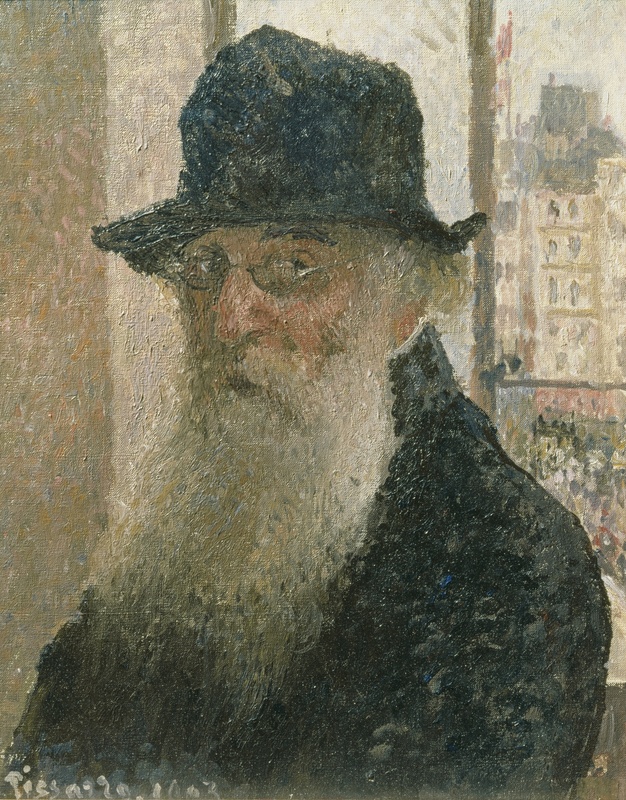 PISSARRO was center stage Wednesday night at the American Library in Paris, where around 65 people gathered to see a presentation on the book PISSARRO’S PLACES. The slide show was a whirlwind view of the book, following Pissarro to Louveciennes, Pontoise, Montfoucault, London, St. Thomas, Eragny, Rouen, Belgium, Dieppe, Le Havre and finally Paris. The audience were all familiar with the Paris sites and many of them had been to Dieppe and Rouen. Perhaps some of them were surprised that Pissarro took part in the movement in Rouen to preserve the Old House on Rue Romain, which was a landmark even in his day. He wrote a letter to the committee working to keep the house and made a contribution to their effort!! However, he did not paint the Old House or the Big Clock, choosing instead to paint the modern docks and ships on the Seine. What a wonderful opportunity to bring PISSARRO back to his “hometown,” and to share with so many people the many exciting discoveries in his paintings. Sounds like a delightful event -wish I could have been there!